Beautiful Incentives: Have you tried Mobile Mammography? Have you tried Mobile Mammography? I know at first glance you're thinking how much can they possibly carry in a truck, but you'd be surprised at how professional and well designed mobile medical units are. They carry state of the art equipment and are prepared for everything. Breast cancer awareness should be every month, not just October. Even though breast cancer is more treatable than it was in previous times, getting that diagnosis is never easy. Early detection is crucial to ensure that patients receive the right type of treatment. Both men and women end up facing breast cancer diagnoses every year; however, early detection increases the chances of a good outcome. Why should you chose it? Mobile medical units provide valuable health services to the community, including mammograms. One of the advantages of using these units is the fact that program personnel can request customization for their needs. Community health organizations benefit from access to equipment that suits their special needs. Choosing a mobile unit provider with good experience makes a major difference. Most of the equipment featured in mobile units uses cutting-edge technology. Most of the equipment that mobile units have was designed specifically for a mobile environment. There are several advantages that mobile units offer when community health services are in demand. The work space is good for both professionals and the patients, providing more space than many mini setups inside drug stores and supermarkets provide. While many stores provide space for mobile clinics or screenings, this setting doesn't provide the same amount of privacy that a special mobile unit does. Patients feel more comfortable and have enough room to stretch, sit or lie down as needed. In many cases, mammograms are stressful because women don't know what awaits them. When the screening takes place in a comfortable, inviting setting, it helps minimize the amount of stress that patients experience. Another advantage of these units is the fact that the staff finds it easier to store things. While it may seem like a minor concern, storage space is a very real concern for mobile health clinics. 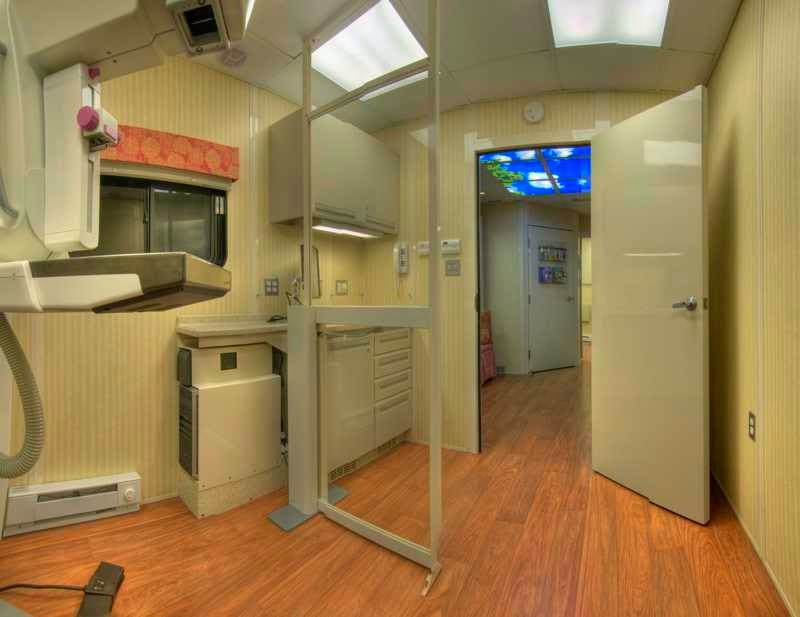 A well-designed mobile unit provides a working environment with easier access to everything that health professionals need. Setting up mobile units is a great way to bring health care to populations that would otherwise be unable to take advantage of early screenings. 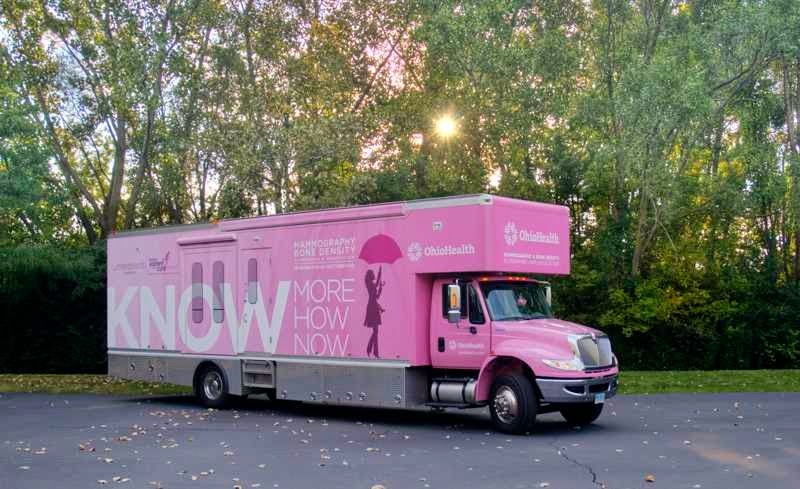 Mobile mammogram clinics also have potential for reaching out to men who might not realize that they, too, may have a risk. The outcome of better access to mobile mammogram screenings is likely to improve the overall health of many communities.